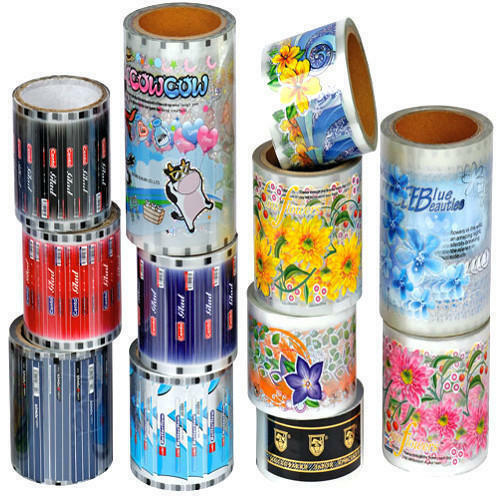 Our range of products include paint industry heat transfer label and heat transfer labels. 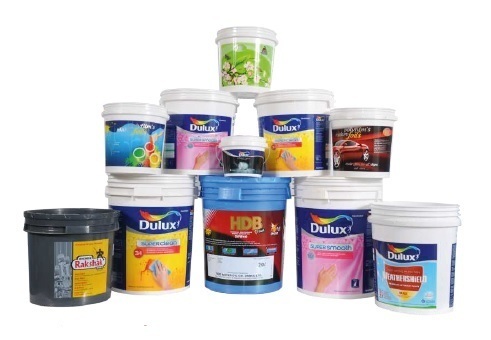 We are manufacturing, supplying and exporting wide range of Heat Transfer Label for Paint industry. Our offered label is composed and made using quality tried crude material and advanced innovation at our exceptionally created assembling unit by our fit experts. We are engaged in manufacturing, exporting and supplying a wide assortment of Heat Transfer Labels. The offered labels are manufactured from quality tested raw material and ultra-modern technology in line with industry norms. Our provided Heat Transfer Labels are known for their optimum quality and durability. Apart from this, these labels are checked on different quality measures in order to ensure their quality. Dry Process: No inks, chemicals etc. Stationery for ball point pens, pencils etc. Looking for “Heat Transfer Labels”?